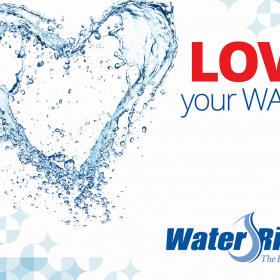 We are proud to be an authorized Water-Right Dealer. 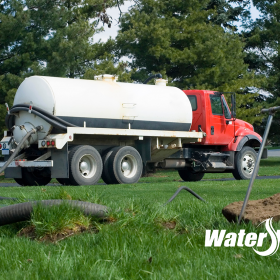 SEE SOME OF OUR WATER SOLUTIONS BELOW. WE ONLY USE PRODUCTS MADE RIGHT HERE IN AMERICA! 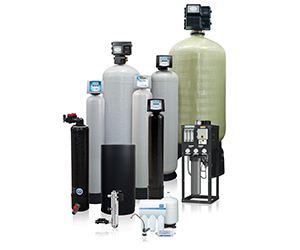 At Savanna Springs Water Solutions we only use the highest quality equipment paired with excellent customer service and the most knowledgeable staff in the area. 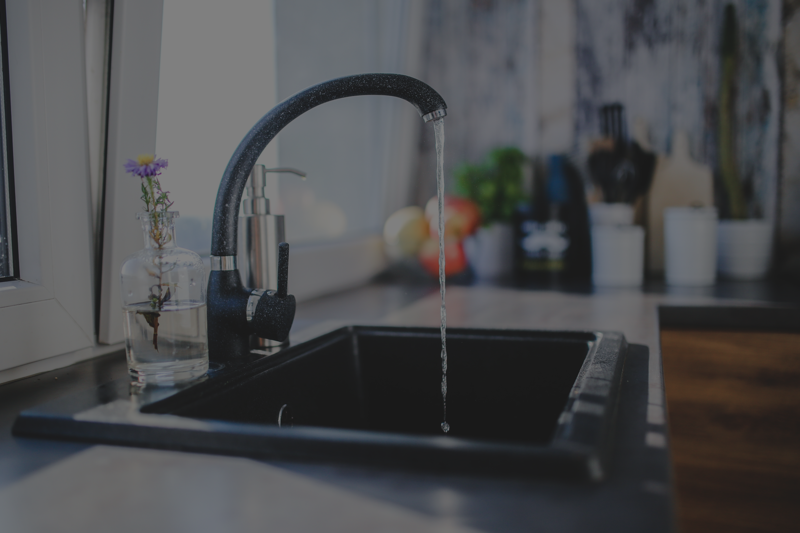 Savanna Springs Water Solutions will custom build the most efficient and effective water treatment system for your family's needs and budget. 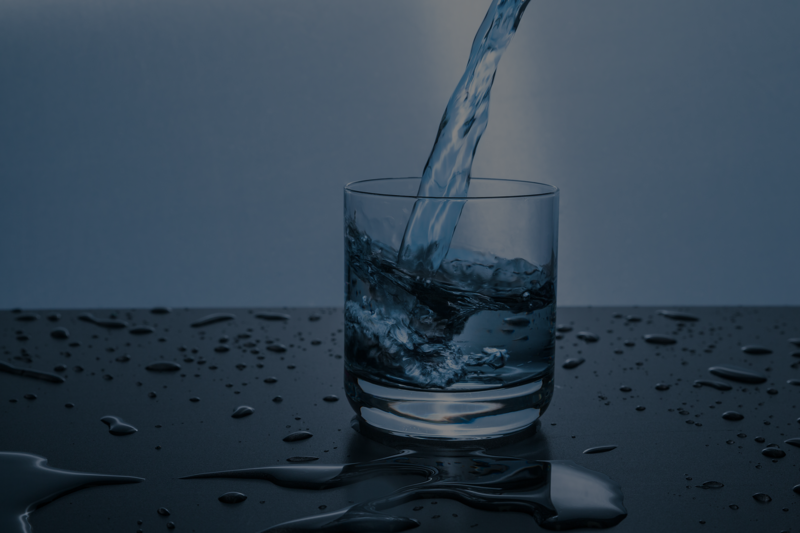 Contact us now for a free water analysis. 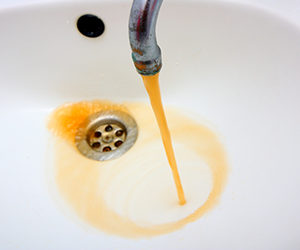 Steve recently installed a new softener and drinking water system in my home. I found him to be very professional and courteous and the installation was very well done. Very pleased with job he did. 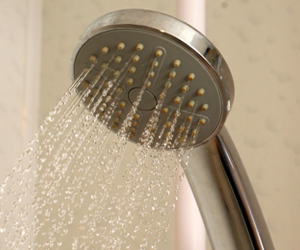 Steve worked with us to get us the water softener that would be best for our house and budget. He was a total pro installing it and explaining its maintenance. We had a great experience! Love Savanna Springs. Hate how hard our water is. Hated how my skin felt, how much detergent was needed to wash clothes, even how the water would taste. I recommend Savanna Springs in every home. CLICK THE BUTTON BELOW TO VIEW OUR SPECIALS. 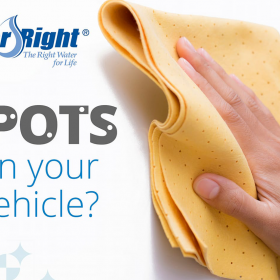 Find out how we can prevent ugly rust stains on sinks, dishwashers, tubs and showers. 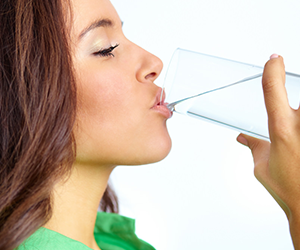 Learn how our reverse osmosis process will remove contamination, pollution and bacteria from your drinking water. 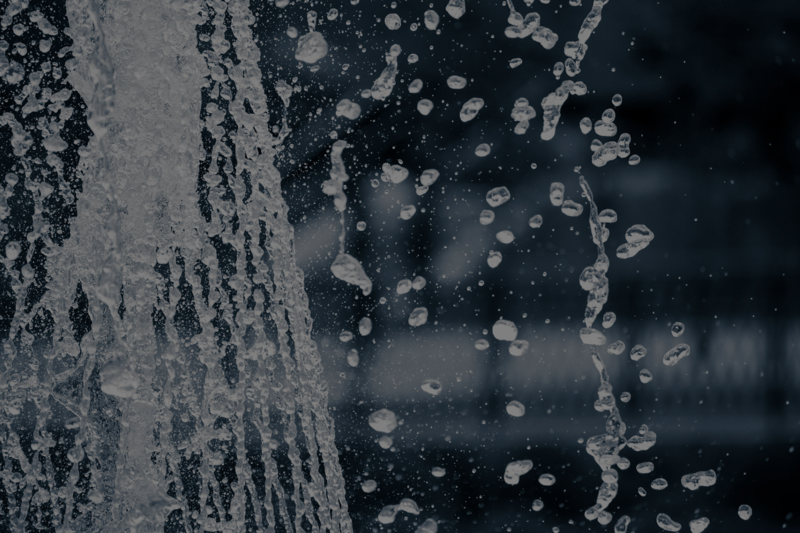 See our water solution that fights iron and sulfur bacteria, removing smelly odors. WE MAKE ONE THING PERFECTLY CLEAR... RECEIVE A QUICK QUOTE TODAY!